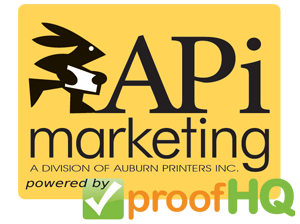 API-Marketing has teamed up with new partner Proof HQ to bring our print, social media, web, e-mail and wide format clients “on-line proofing”. 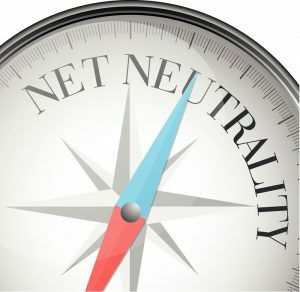 This is a road hard traveled for the last few years. 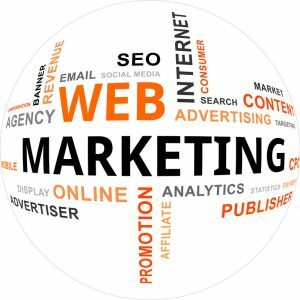 There has not been an affordable solution that brings all the challenges of on-line proofing to a single platform till now. 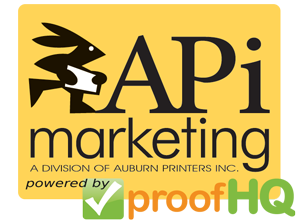 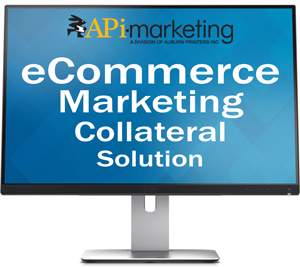 The staff at API-Marketing and our clients will soon agree this is a tremendous solution bringing all types of marketing collateral to a single interface.